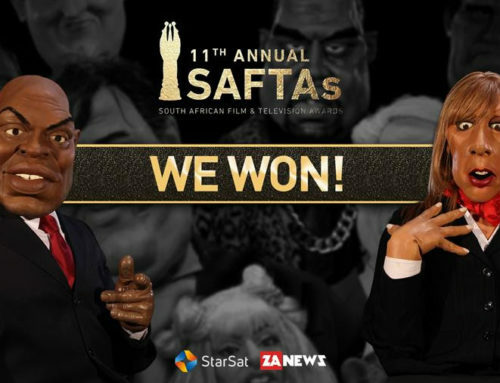 CAPE TOWN – Puppet Nation ZA, the South African satirical comedy program that was originally denied access to television, has just been nominated for the 2015 International Emmy Awards. The show has been nominated for Best TV Comedy and will compete with shows from Brazil, France, Colombia and Canada at the ceremony in New York on 23rd November. 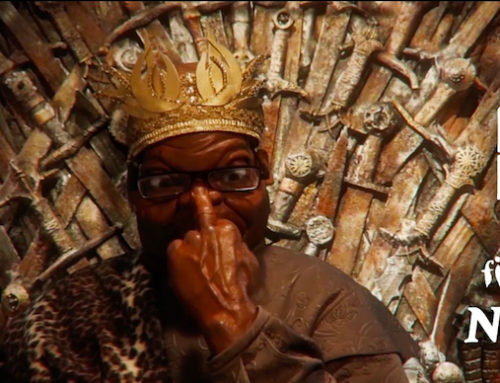 Puppet Nation, now in its 9th Season, is a weekly satirical news show featuring a cast of latex celebrities and politicians, from Nelson Mandela to Lady Gaga. 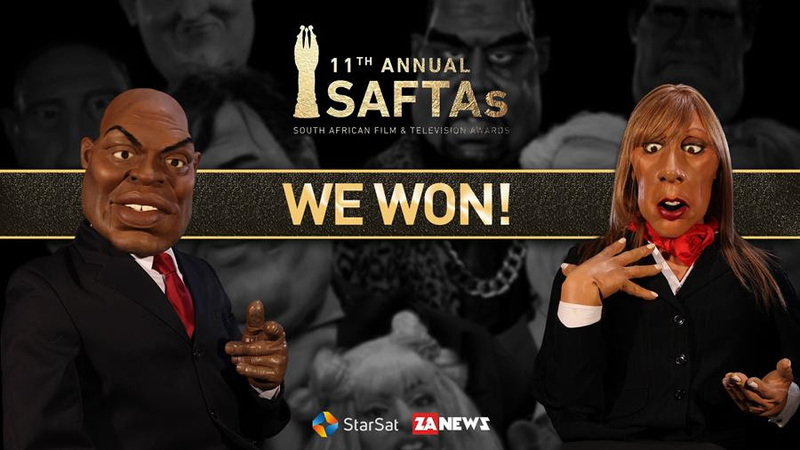 Broadcasting on Star One, a channel on the new pan-african satellite platform StarSat, and also available to view online, the show has achieved great success in South Africa, winning 7 South African Film and Television Awards (SAFTAS), including Best TV Comedy. But this is the first time the show has been recognized on a global scale. Not bad for a show which was only available online when it began. Now, over 100 episodes have now been created independently from scratch each week in a small studio in Cape Town. 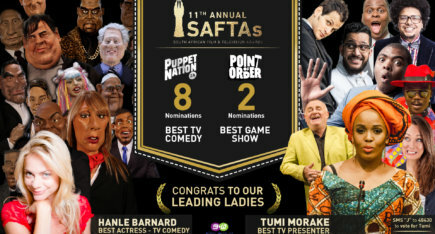 For many years, Puppet Nation couldn’t find a home on television and had to exist only on the internet, with most South African channels too nervous to broadcast political satire of this nature, not seeing its power to bring understanding and new perspectives through humour. 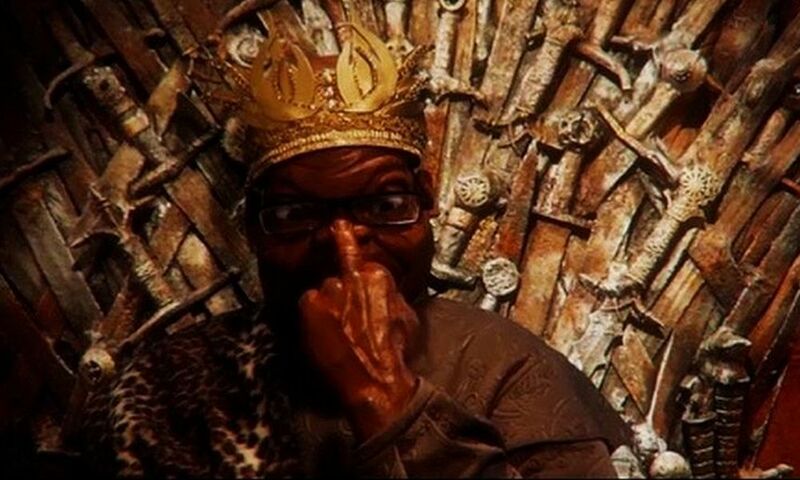 “Our country is being denied something so wonderful, it should be on our normal broadcaster,” Nobel Peace Prize laureate Archbishop Emeritus Desmond Tutu said at the time. 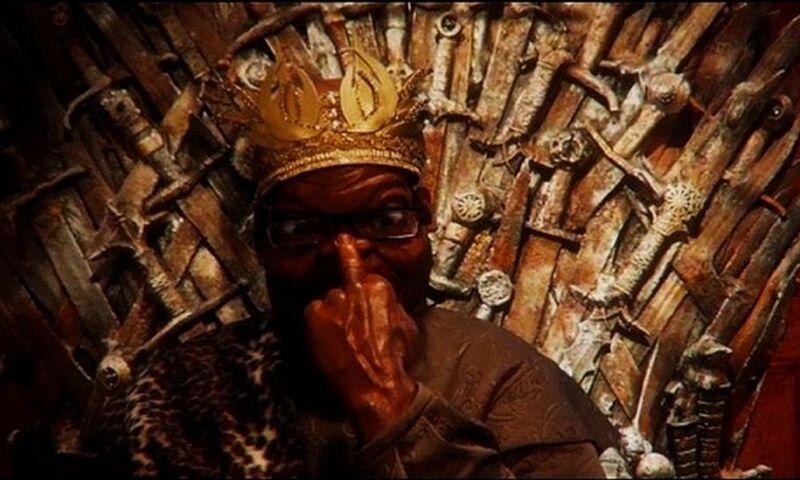 Like Desmond Tutu, Nelson Mandela also once met with his puppet. When Puppet Nation co-creator and famous cartoonist Jonathan Shapiro introduced the former president to the lifesize latex version of himself, without skipping a beat Mandela responded: “Ah, I believe I’ve met this gentleman before” – before shaking hands with his doppelgänger. Verne Harris, Director of Research and Archive at the Nelson Mandela Foundation, once organised an exhibition on the life of the great man that featured the Mandela puppet. 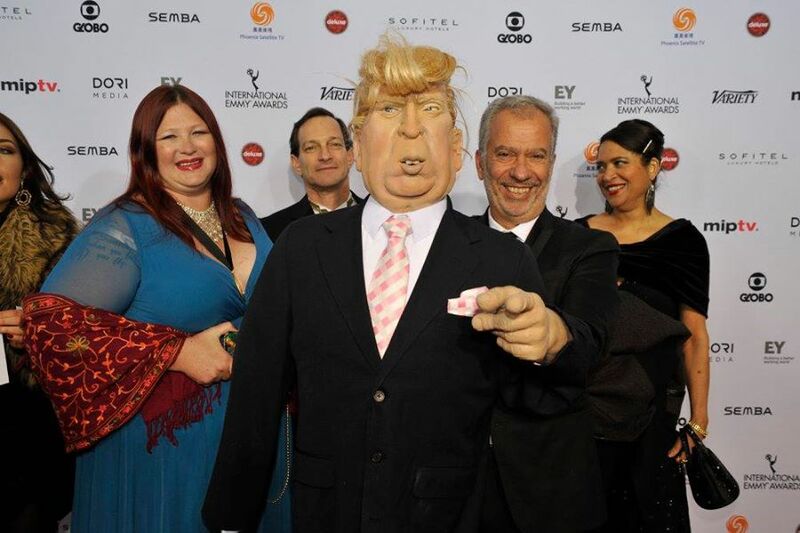 When he learned about the nomination, Mr. Harris sent a note to Executive Producer and show creator Thierry Cassuto: “Puppet Nation is wickedly perceptive, a national treasure. We’re wishing Both Worlds all the best for the Emmys”, said Harris. The International Emmys recognize excellence in television programming produced outside of the United States, and are hotly contested by production companies from around the world. 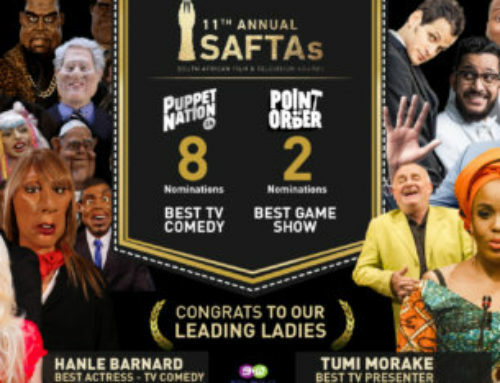 If Puppet Nation ZA wins, it will become the first ever South African production to win an International Emmy Award.